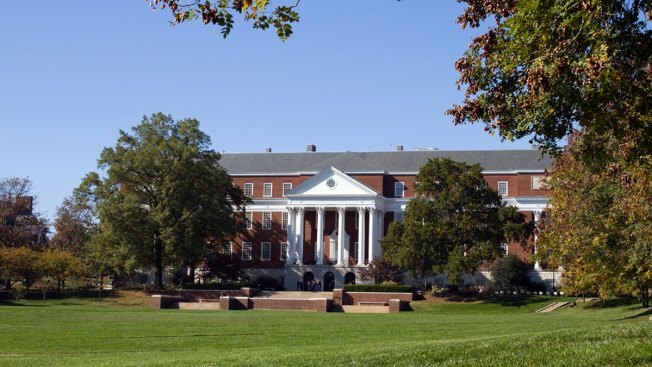 University of Maryland Police report 12 dorm rooms have been broken into during the past eight days. According to a news release, four dorm rooms at Denton Hall were broken into Jan. 30 between 8:45 a.m. and 10 a.m. The suspect is described as a black man, standing 6'0" with a beard, wearing a black or navy winter hat, black coat and dark pants. Police say the dorm rooms were unlocked and the suspect got away with personal property. Eight dorm rooms at Centreville Hall and Cumberland Hall were broken into Friday between 7 a.m. and 10 a.m. The dorm rooms that were broken into were also unlocked and the suspect got away with personal property. In this case, the suspect is described as a black man, standing 5'10", aged between mid-20s to early 30s, and wearing a black knit hat, all black with black pants and carrying two black or navy bags, one with red trim. He is described as having a rough complexion and having spoken with a foreign accent. Police say in all of the incidents, the suspect was encountered by residents in the building, in a non-confrontational manner. If you have any information, call police at 301-405-1796.